We have plenty of space for guests - please spread the word. 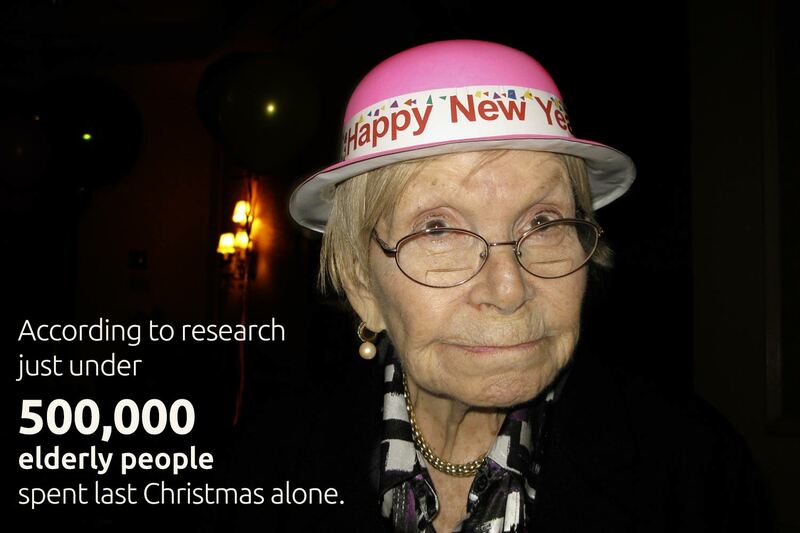 According to research just under 500,000 elderly people spent last Christmas alone. Community Christmas aims to provide a lunch on Christmas Day for the isolated and vulnerable elderly of the Thame area. 36% of people aged 65 and over in the UK feel out of touch with the pace of modern life and 9% say they feel cut off from society. 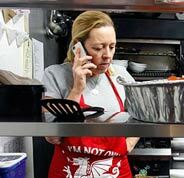 For the seventh year running, Community Christmas Thame aims to provide a lunch on Christmas Day for the isolated and vulnerable elderly of the Thame area. See the gallery for last years event. Previously, the events have been hosted in the The Birdcage pub, High Street, Thame. Built around 1300 it has fortunately retained its structural character and many of the elm beams, once covered in ancient plaster, have been exposed creating the historical atmosphere inside and out. Due to increasing demand, we have had to find a larger location and are extremely pleased to announce that we have found another central location will to support us. This year's event will be held at the Masonic Hall, Thame. We must also say a massive thanks to Sainsbury, Waitrose and Thame Welfare Trust for supporting us these last couple of years, without them, we would not have been able to provide this event. On Christmas Eve we will be preparing the food and decorating the dining area. 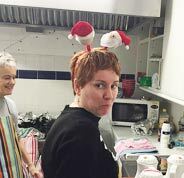 Volunteers collect our guests on Christmas morning and once at the Masonic Hall we all enjoy some entertainment and a traditional, freshly cooked lunch. 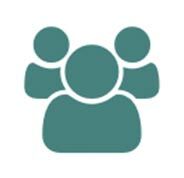 If you would like to join us at Thame as either a volunteer or a guest then please call our phone number (01844 217413) or contact Kathy who will be your hostess. Please see options below for how you can help or watch our videos or read our news items to learn more. There are lots of ways to help. If you are unsure or would like to discuss these options, please use the contact form and we'll be in touch as soon as possible. There are plenty of ways to help. Collecting guests, sitting with them for company, delivering meals to those whom can't attend, cooking, cleaning, washing up, signing etc. Please contact us to discuss options and availability during the day. As the event has grown year each year, we anticipate we'll need 50+ volunteers during the day. If you can spare even an hour, you can make such a difference to people's lives. Not only do we provide the lunch and entertainment for our guests, but we also give them a small present. This year we have set up a central collection point within Thame Town Hall so donations can be dropped off conveniently. All we ask if that the gift is unwrapped and suitable for both sexes. Ideally we are looking for: After Eights, Chocolate Oranges, Matchmakers, Shortbread Biscuits and Jam or Marmalade. We welcome donations to allow us to cover the costs of running the Christmas event or support others throughout the year. Thank you. 25 December 2018, 12:30 to 14:30. Full Christmas lunch and pudding will be provided (sorry, no alcohol can be served) along with some entertainment. Sponsorship enables us to cover the cost of hosting the event. It covers the venue and the food. Without it, we would not be able to host the day. Please support us. Please complete our Online volunteer application form. Please download, print out, complete and post to the address below please or scan and email to the address below. Please download, print out, complete and drop-off at the Town Hall or post to the address below please or scan and email to the address below. Small collection of photos from the 2018 event. Along with all the volunteers, those whom have donated gifts, our sponsors help us cover the costs of hosting such an event. We are forever grateful for their generosity and support. If you would like to look into the sponsor opportunities, please use the contact form. For assisting us to promote the event. Copyright © 2011-2018 Community Christmas Thame #CCT18.